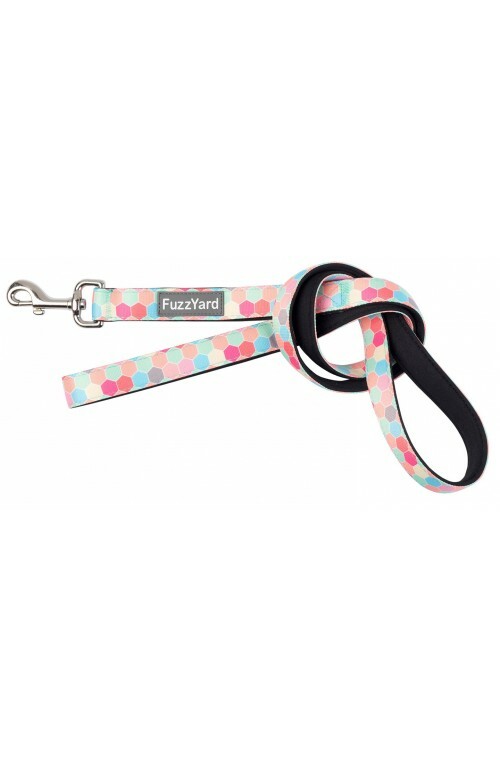 Ain't no bees in this colourful hive! 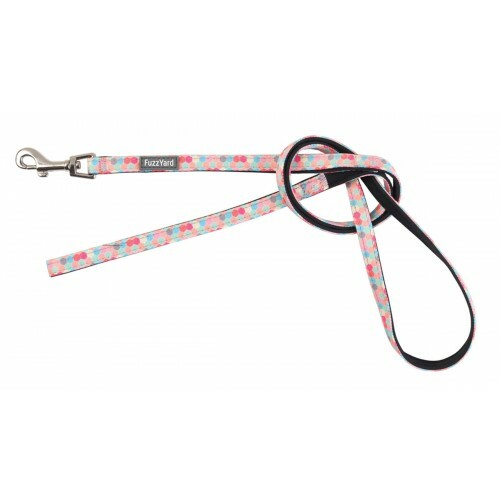 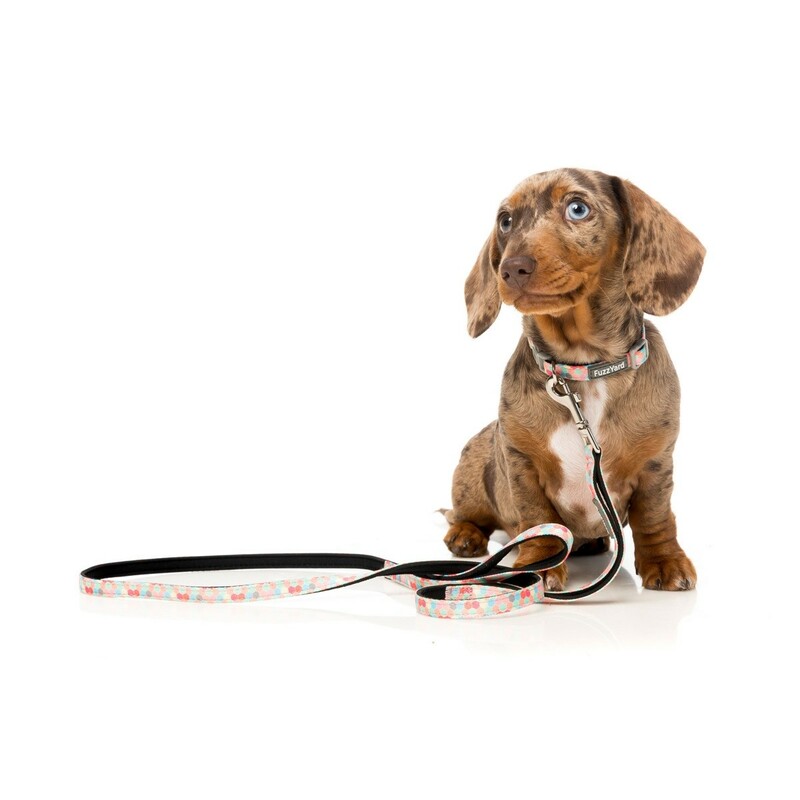 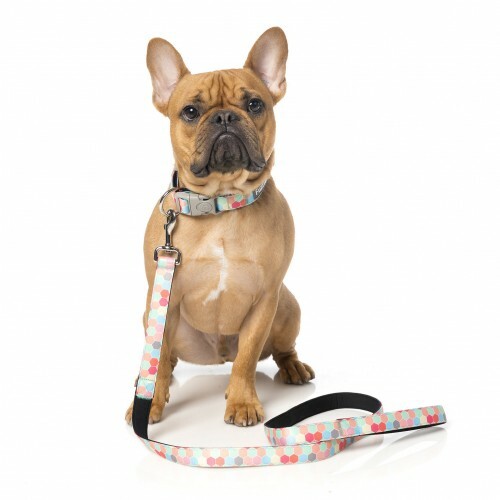 Made from sturdy neoprene, this FuzzYard Dog Lead features a stainless steel spring-loaded swivelling latch for secure attachment to your dogs collar. 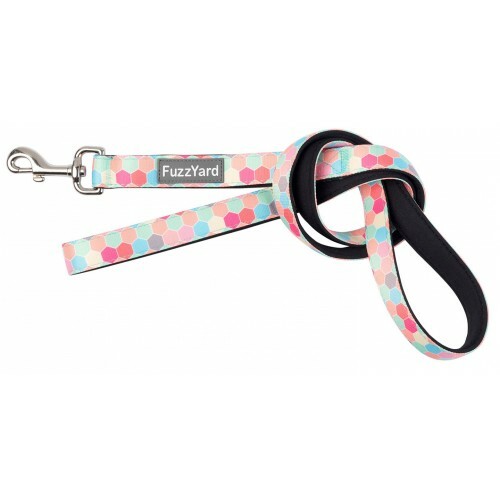 Complete the look by coupling your lead with matching The Hive collar.